If you are one of many people that look at the architecture of ancient Greece and Rome with a striking sense of envy, and voracious need to have it for yourself, you may be out of luck. I mean, you are never going to have enough money to buy those cities with that successful ice cream man career path that you have chosen. That’s why we carry a much more cost effective alternative to buying two of the oldest civilizations on Earth: travertine. 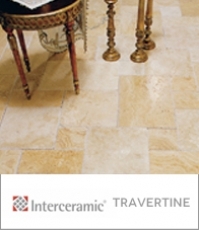 What does travertine have to do with anything you ask? Well what do you think those buildings are built out of? Now you can capture all of the style and elegance of the Parthenon, or all of the blood thirsty ghosts of the Coliseum…. Wait you don’t want those, so we will uh… leave them out! But regardless, travertine is some of the most sought after natural stones in the world, capable of filling your home with a level of elegance and beauty that can be found nowhere else! 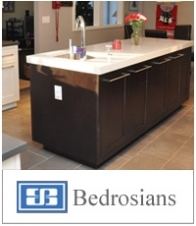 This luxurious tile will completely revolutionize the appearance of your space, and maybe now you’ll actually be able to throw that fancy Greek themed barbeque that you have always fantasized about. Only we’re fairly sure that Medusa isn’t going to show, so you’re just going to have to settle! If you are looking to take your home to the next level with a natural stone that will work wonders on the floors, walls, and really any space, then travertine is the perfect choice for you.